Home / News / Loaves and Fishes UPDATE! We just collected another 170 items for Loaves & Fishes! That brings our count for the year to 1,541 items. 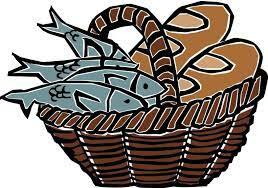 Please help us reach our goal of 4,000 non perishable food items for Loaves & Fishes by the end of 2018.